﻿ Best Price on Alta Montana in Noord + Reviews! 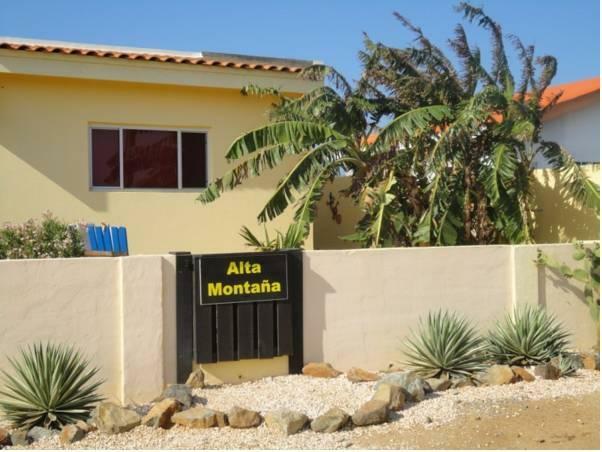 Located in Noord and only 5 minutes’ drive from the beach, Alta Montaña features 1 studio and 1-bedroom apartment with both front and side garden and a small terrace. Free Wi-Fi is also available. The studio and the apartment offer a lounge area with a sofa and a flat-screen TV. There is a private bathroom and a kitchenette with a microwave, gas hob, oven and coffee maker. 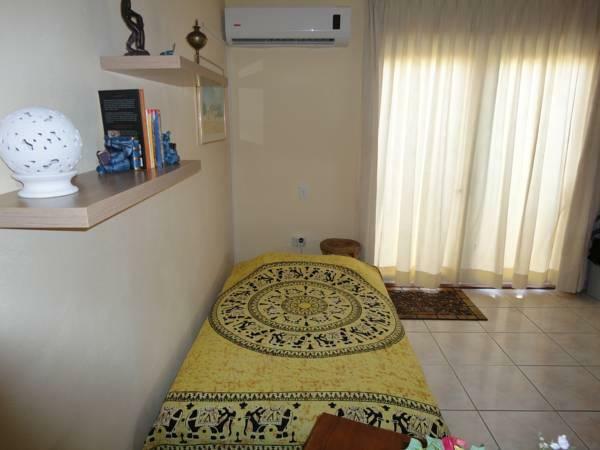 Alta Montaña studio is close to all main tourist attractions. The Alto Vista Chapel is 1.2 mi away while Plaza Mall is 10 minutes’ drive away. Reina Beatrix Airport is a 15-minute drive away.